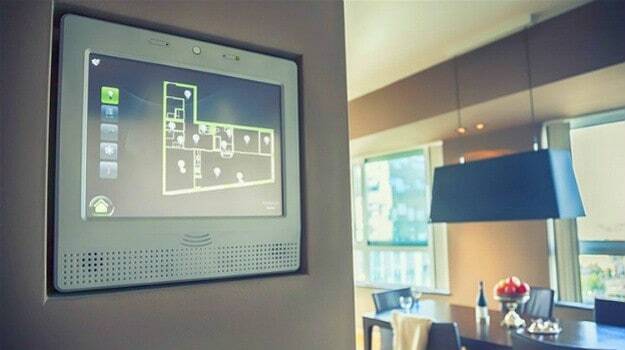 There’s been a lot of buzz around home automation in the last few years. Understanding your options is one of the best ways to make a sound and satisfying investment. In fact, it’s an amenity millennials look for when searching for property. 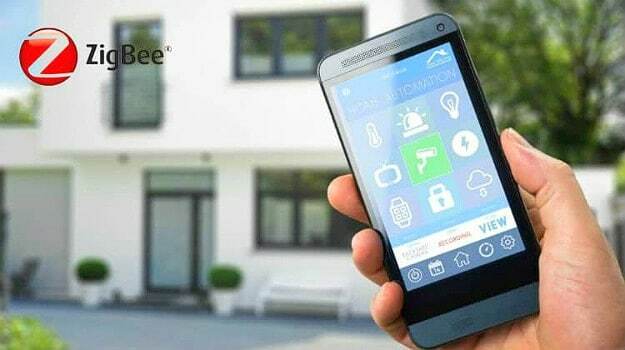 Get to know your home automation options and keep reading to make sure you’re ready for smart home maintenance and use. You may not need to have the same home automation system of Bill Gates, but it’s important to understand the basics. 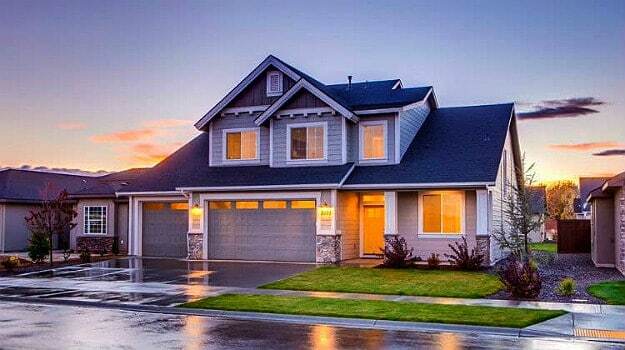 This blog post will explore one of the most popular trends in the technology called smart home automation. Learn how it benefits you, what you need, and how things work. Think of tech, and Apple won’t be far from mind. 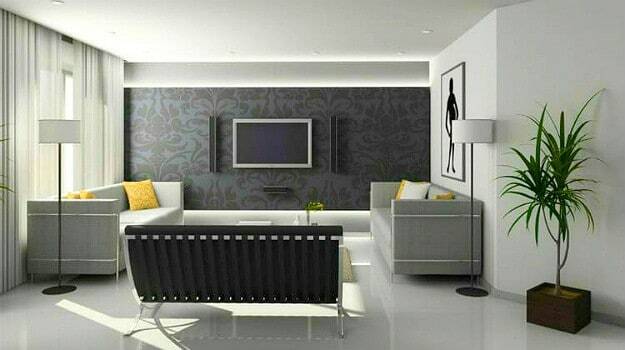 Its home automation system is proprietary, which means you can use it with only Apple products such as your iPhone. It’s also new, so some of the devices may still need a few tweaks, but it is still innovative in the way the HomeKit is designed. Even better news, it’s available worldwide. Raspberry Pi home automation is a cost-effective choice for anyone who’s looking for a simple and flexible technology. It is open source, costs no more than $100 for the chipsets, and great to play around with (hi, DIY fans!). But take note: it doesn’t have customer support and requires deep tech knowledge. Zigbee smart home systems are all about simplicity. 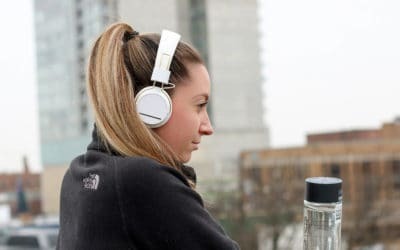 Many of the products are easy to install, a lot of devices can connect to the network, and there are too many devices to choose from. The latter can be a disadvantage, however, if their Zigbee standards are different. Wink home automation is perfect for anyone who likes a cup of coffee even before they wake up or likes to light their living room when they’re a few meters away from the house. 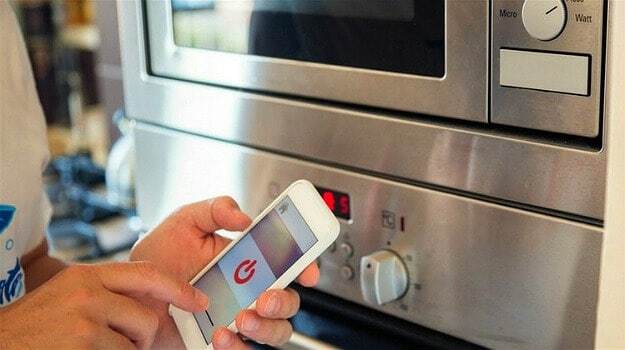 With it, you can now control the devices in all from an app on your smartphone. 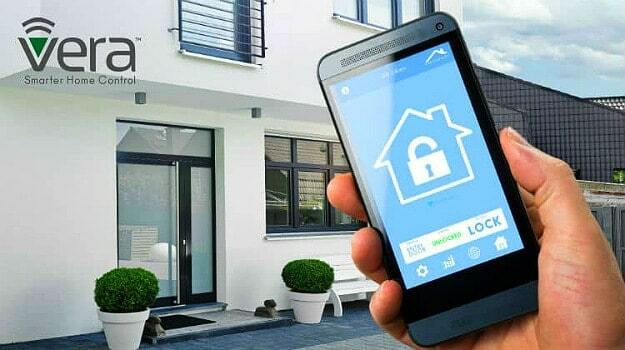 Would you like to upgrade your home protection but don’t have the money for a private security? Vera systems can do that for you. Vera is a line of smart gadgets for home security. Vera Control, the company behind Vera home automation, prides itself as a low-cost security system provider rather than a tech system. You can embrace home automation without draining your wallets with these budget-friendly devices. Hint: they cost no more than $150. With so many products out there, which ones qualify as a must-have? Refer to this list if you have that criterion in mind. These cool home gadgets not only make great conversation pieces, but they also serve to make your life easier. Who can say no to that? 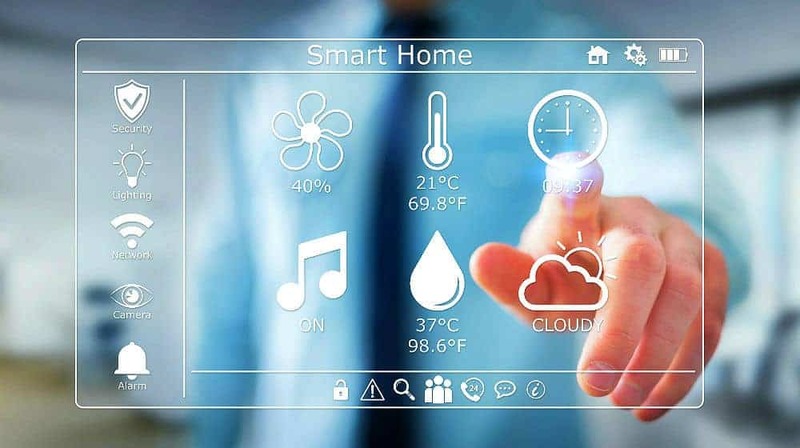 It’s time to automate your home using this list of smart devices. Many home automation devices are amazing not only for the entire household but specifically for the little ones. Check out these gadgets that allow you to make delicious (and healthy) ice cream or print toys. Also, ensure your little ones are safe with these automatic alarm systems. There’s no such thing as being too early! Start building your gift list with these smart home gadgets. They’ll love these awesome home gadgets you can order and ship straight from Amazon! Are you ready to add home automation to your to-do list this year? It may not make your home look like the Jetsons’ pad, but it will guarantee to make it more fun, comfortable, and easy to manage. What Is The Best Smartwatch For You?